The Flying Dutchman – a ghostly ship crewed by ghouls and cursed to sail the seas forever – is one of the most interesting myths in Europe. 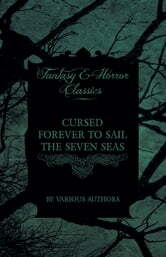 Here, prefaced by a detailed introduction, are collected the finest tales of this famous legend. 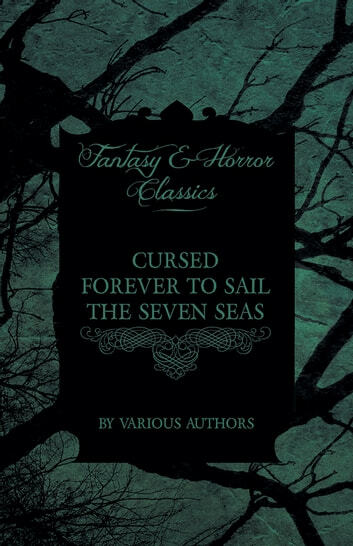 Featuring stories by William Hope Hodgson, Wardon Allan Curtis, Max Pemberton and many more.